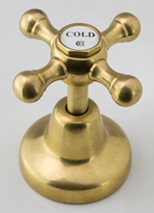 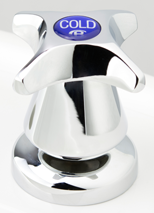 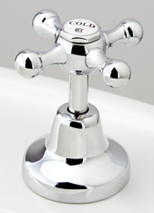 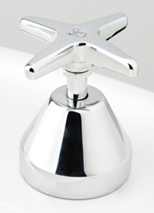 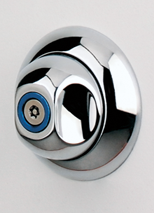 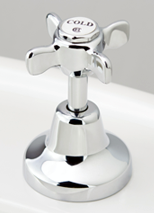 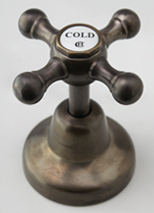 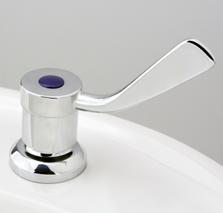 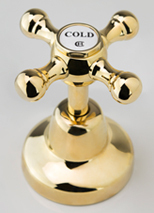 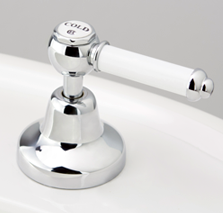 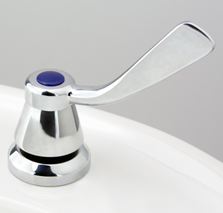 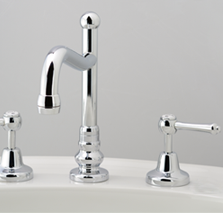 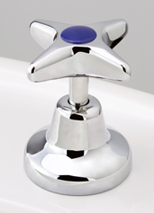 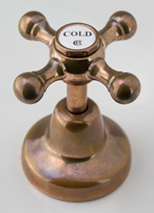 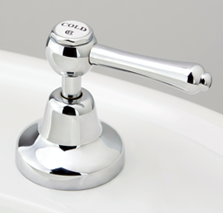 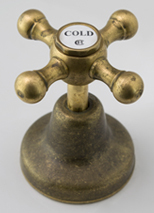 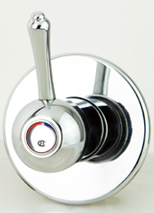 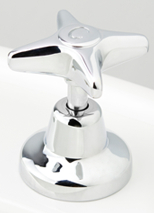 Gaol Safe Basin Set includes the outlet and two gaol safe basin tap top assemblies. 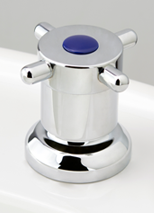 The breeching piece for the under assembly is made to order to suit the specified basin. 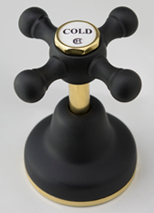 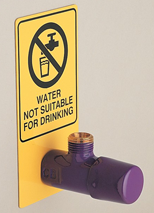 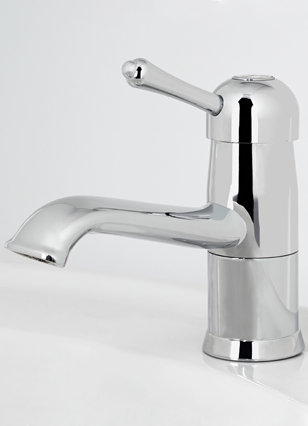 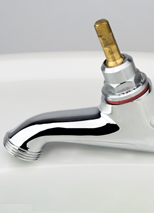 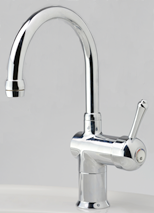 Flow controlled outlet eliminates throttling valve. 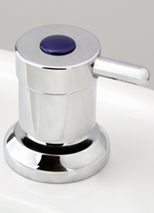 Outlet can also be wall mounted.